Stand at ease! 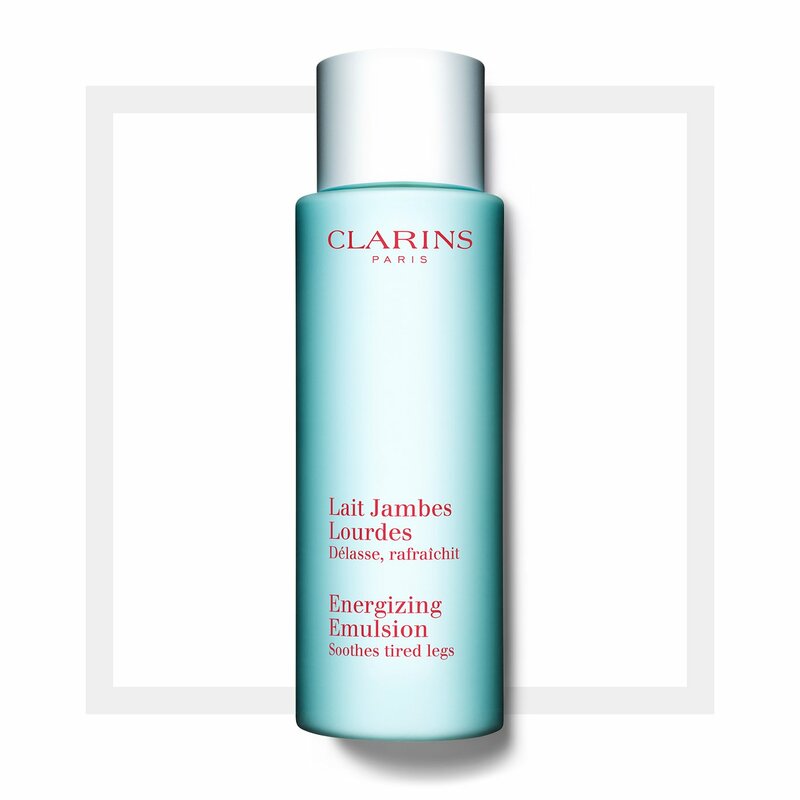 This energising emulsion—with Camomile, Basil, Sage and Cypress—relaxes, tones and revs-up tired legs. Helps maintain skin’s ideal moisture balance leaving legs soft, supple and refreshed. This lightweight lotion can be applied throughout the day, even over stockings. Ideal for pregnant women or when for you've been on your feet all day.